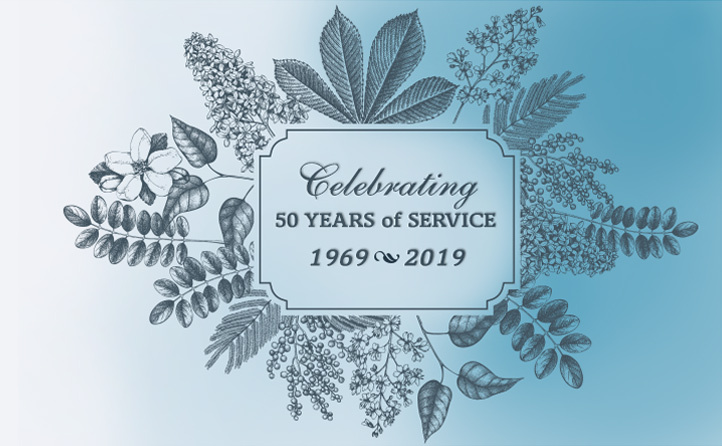 The Academic Senate for California Community Colleges is thrilled to announce our 50 Year Anniversary Celebration, taking place at the 2019 Spring Plenary Session! The ASCCC 2019 Spring Plenary Session will be held at the Westin San Francisco Airport located at 1 Old Bayshore Hwy, Millbrae, CA 94030 from April 11 – 13, 2019. The 2019 Spring Plenary Session theme will be announced soon! We hope that all local faculty leaders will plan to join us in Millbrae. To register click here.